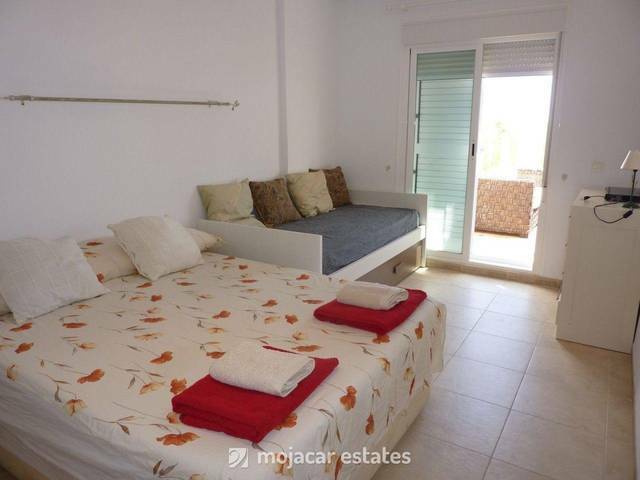 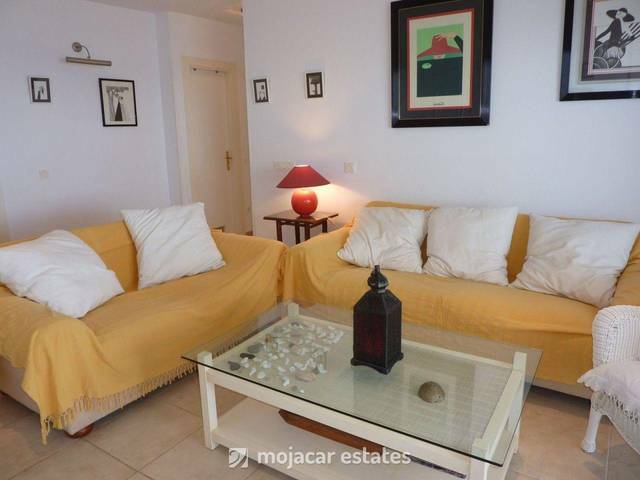 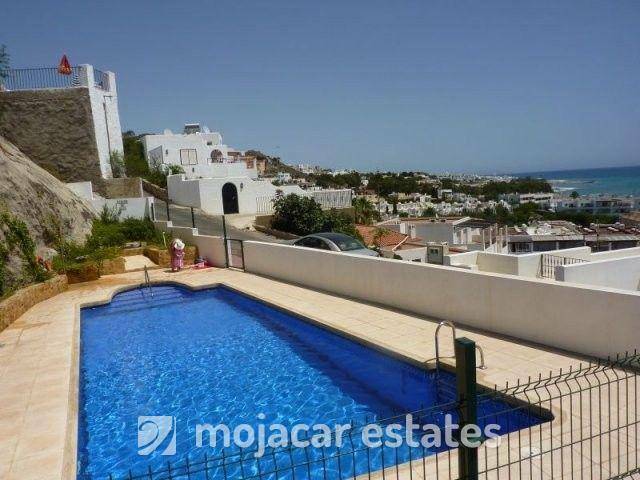 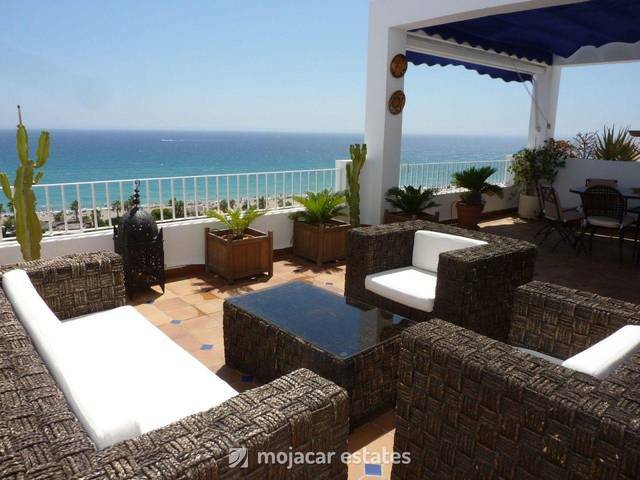 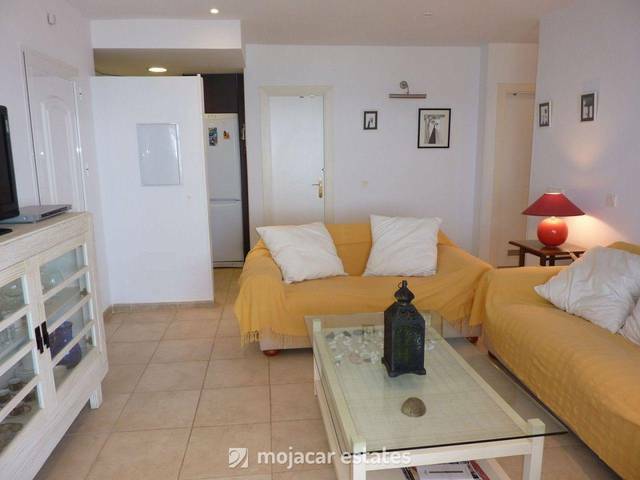 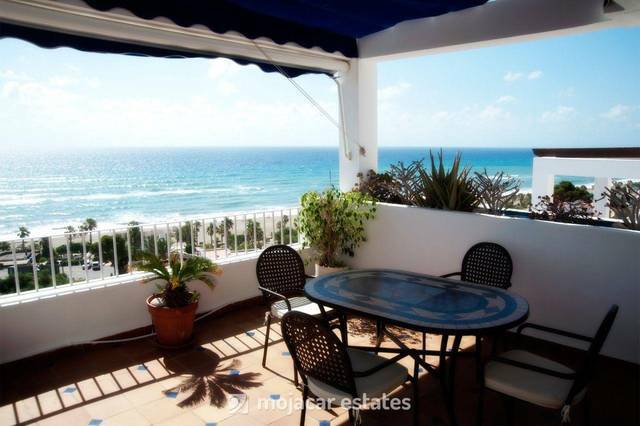 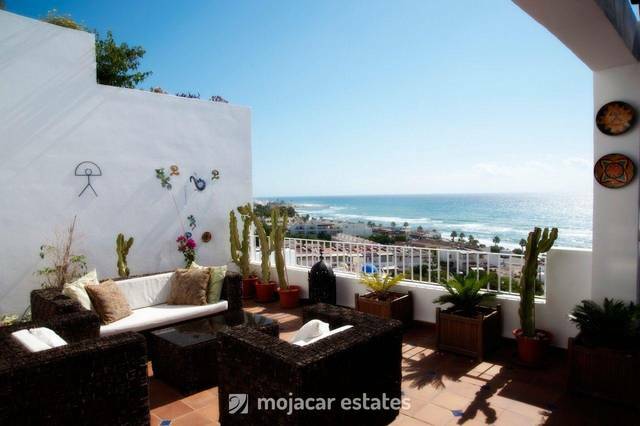 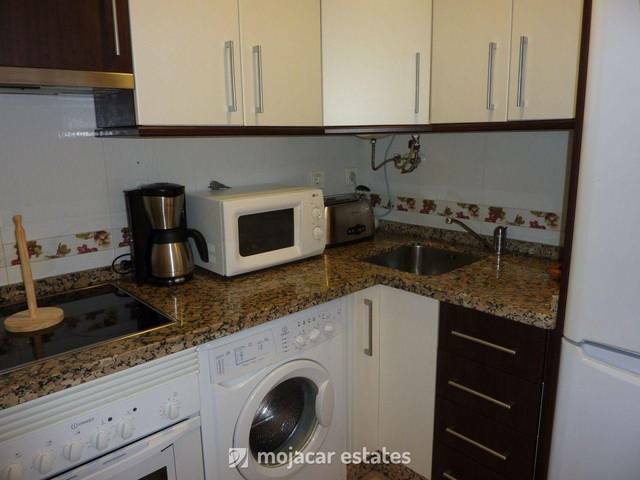 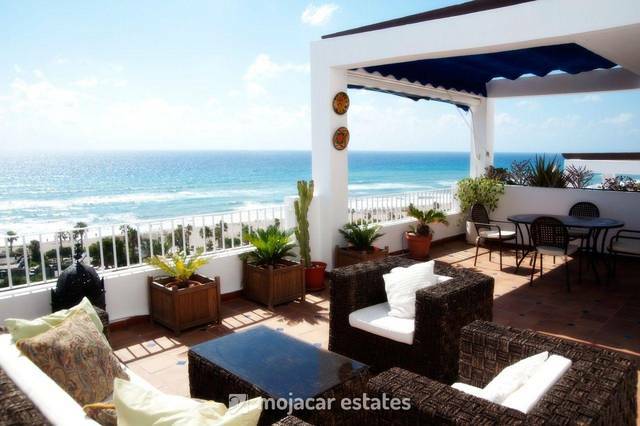 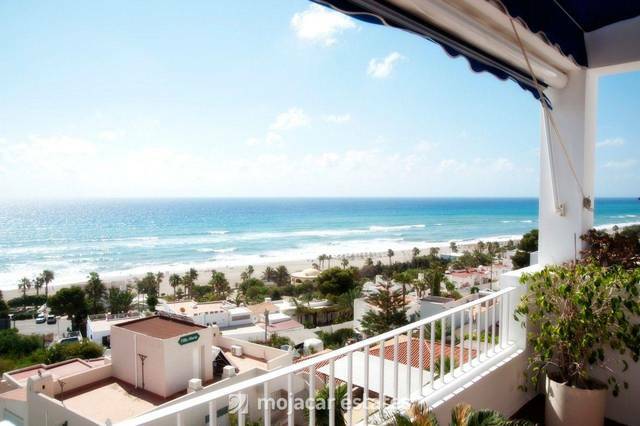 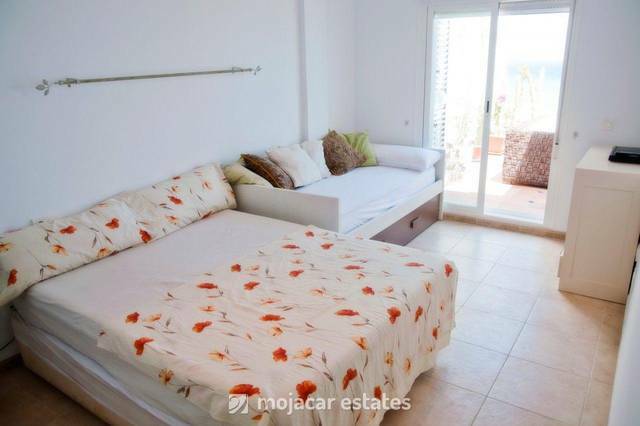 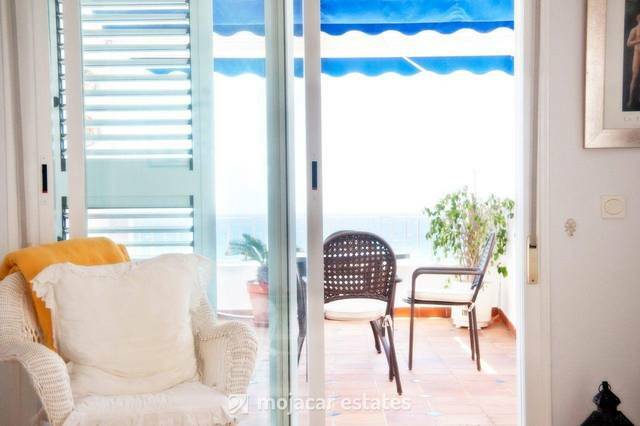 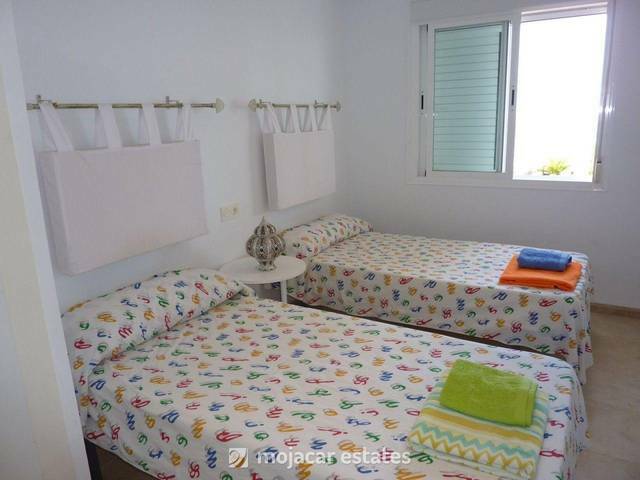 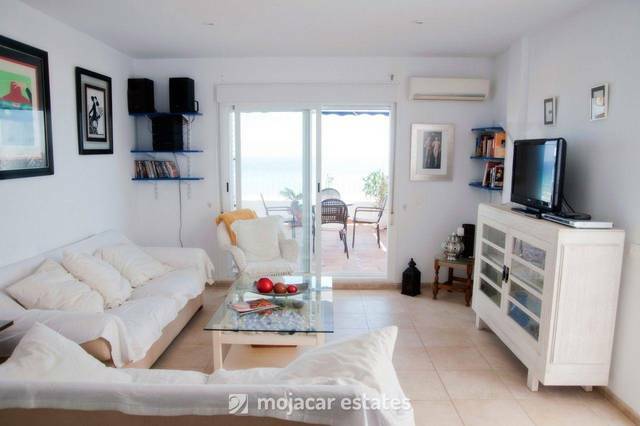 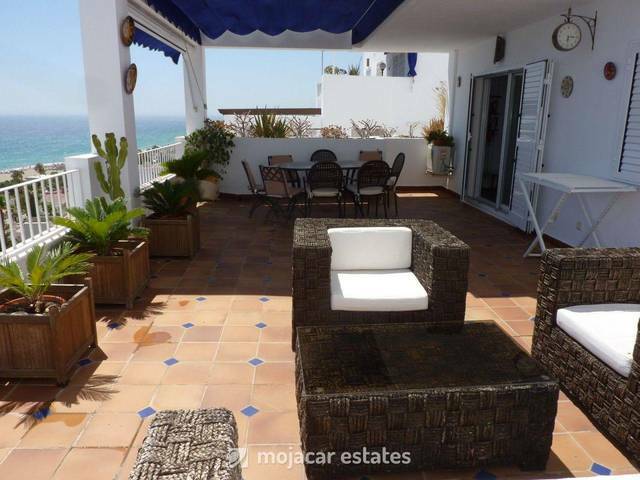 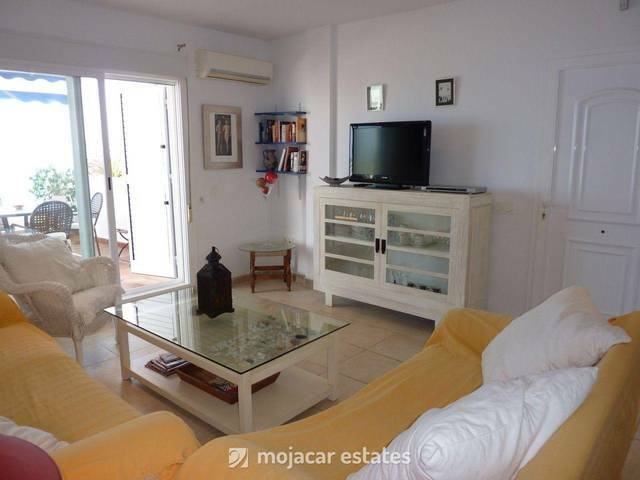 Casa Lupe - Modern apartment for 4 people with stunning sea views in residential complex with swimming pool and a short walk away from one of the best sandy beaches of Mojácar. 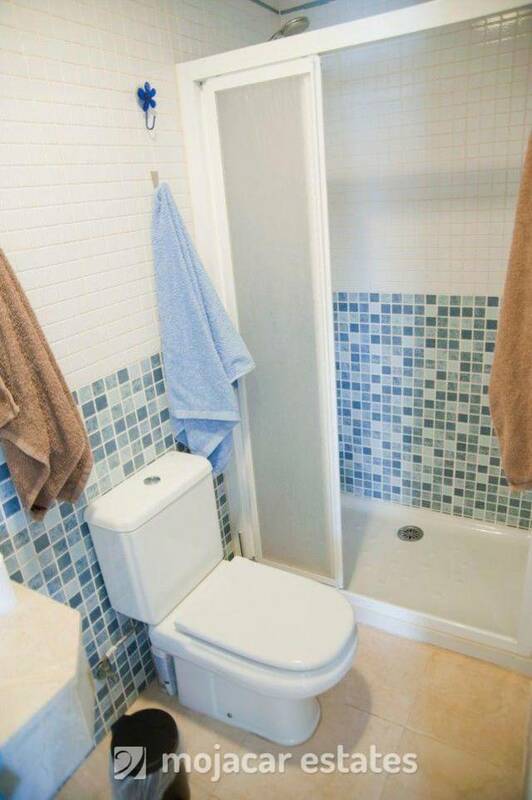 If you click on the map and enlarge you will see the exact location. 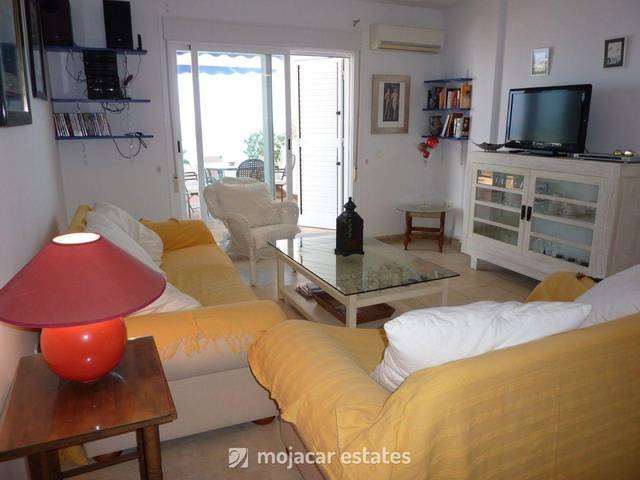 Fully equipped open plan kitchen, lounge-diner with air con unit and patio doors opening out to beautiful terrace.